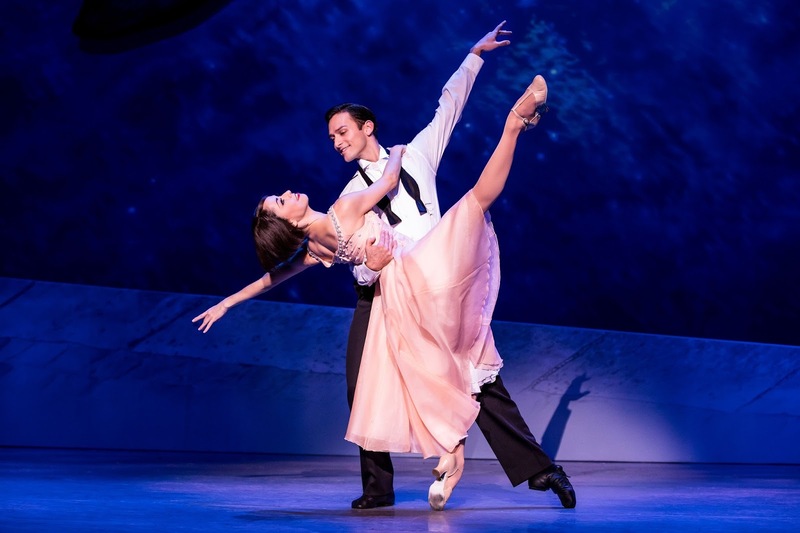 The stunning stage adaptation inspired by the 1951 Oscar winning film of the same name starring Gene Kelly and Leslie Caron about World War II veteran in Paris. This tour of the recently-closed Broadway musical which won four 2015 Tony Awards features Sara Esty and Garen Scribner who performed these leading roles on Broadway dancing the exquisite choreography by Christopher Wheeldon, artistic associate at England's Royal Ballet, who also directs. Storytelling is done through the dance. Whole scenes, wordless, are communicated through movement which can include something as complicated as ballet or as simple as someone dancing a prop onto the stage. Wheeldon's direction is genius as well as he takes unconnected scenes happening simultaneously on stage and somehow connects the participants. It's exciting and riveting stage craft. Craig Lucas (The Light in the Piazza) translates the light movie plot into a solid story that is propelled by the elements around it. 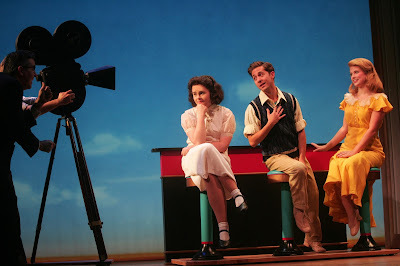 Three men, artist Jerry Mulligan (Scribner) singer Henri Baurel (Broadway vet Nick Spangler) and a composer, Adam Hochberg (Etai Benson), become fast friends then, without realizing it, they all fall in love with the same girl, ballerina Lise Dassin (Esty). Henri already is engaged to Lise, the choice of his parents, Madame and Monsieur Baurel (Gayton Scott and Don Noble), who have protected the girl during the war and made it possible for her to follow in her famous ballerina mother's toe shoes. The heir to the family's textile business, Henri begs his friends to keep his passion to be a musical entertainer from his parents. Jerry forms an alliance with wealthy American, Milo Davenport (Emily Ferranti), who becomes a supporter of his artwork and who wants a little more than paintings in exchange for her patronage. Adam, meanwhile, is unable to express his love for the beautiful Lise except through his music. Music and lyrics by George and Ira Gershwin. Need I say more? Adapted, arranged and supervised by Rob Fisher. 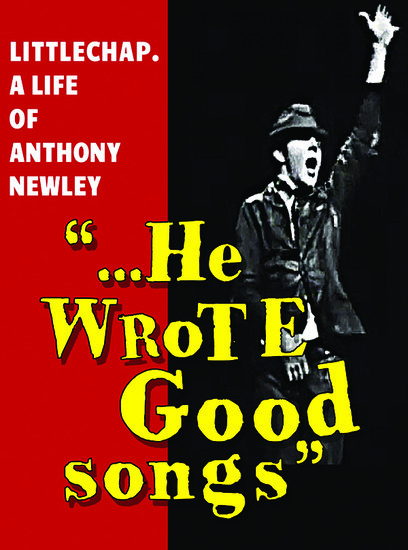 “I Got Rhythm,” “'S Wonderful,” a very moving “But Not For Me,” “I'll Build a Stairway to Paradise,” “They Can’t Take That Away from Me” and orchestral music including “Concerto in F,” “2nd Prelude,” “2nd Rhapsody” and “An American In Paris" all sound as though they were written just for this story (with an excellent team taking care of the music: Christopher Austin and Bill Elliott (orchestrations); Todd Ellison (musical supervisor); David Andrews Rogers (musical director/conductor); Sam Davis (dance arrangements). It's always fun to watch the conductor smile throughout the show. And so do we thanks to an excellent sound mix (Jon Weston, design). The choreography and direction, as mentioned above, are brilliant. 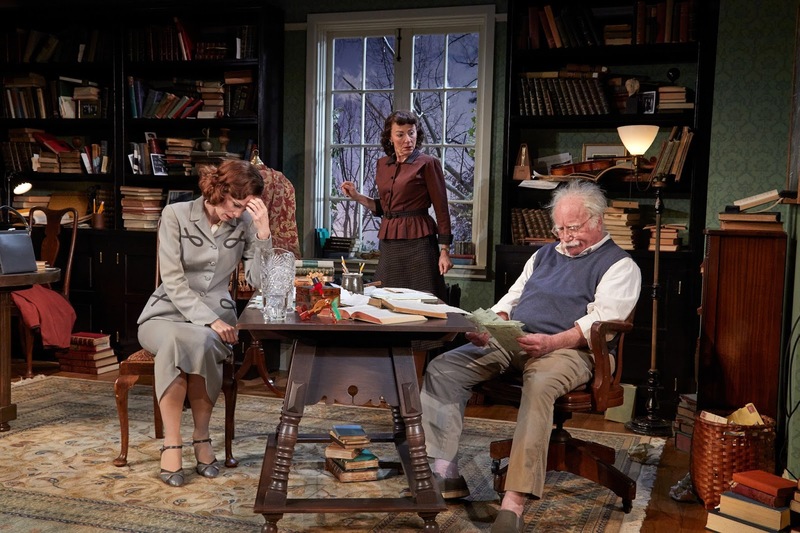 The fabulous sets by Bob Crowley (who also does the meticulously created costumes) that appear -- with the help of projections (designed by 59 Projections) and lighting (designed by the always excellent Natasha Katz). Locations and sketches leaping off Jerry's artistic pad appear before our eyes. 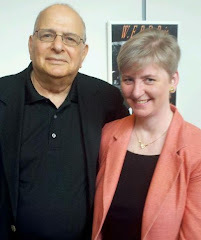 Esty and Scribner are delightful to watch and Esty lends a lovely soprano to her role. Spangler has a dreamy baritone and should be considered for leading-man roles. The ending ballet is set to a backdrop of colorful shapes, but doesn't convey a sense of what is happening and the storytelling seems to stop so an extended ballet can be performed. Scott misses the mark as Henri's emotionless mother and some humor is lost. While the tunes are favorites, audience members are humming along (the guy near me was very off-tune throughout the show) and the intermission seemed very long. The musical received its world premiere at the Théâtre du Châtelet in Paris. Leigh-Ann Esty and Ryan Steele perform the roles of Lise and Jerry at certain performances. Additional cast: Karolina Blonski, Brittany Bohn, Stephen Brower, Randy Castillo, Jessica Cohen, Jace Coronado, Barton Cowperthwaite, Alexa De Barr, Ashlee Dupré, Erika Hebron, Christopher M. Howard, Colby Q. Lindeman, Nathalie Marrable, Tom Mattingly, Caitlin Meighan, Alida Michal, Don Noble, Sayiga Eugene Peabody, Alexandra Pernice, David Prottas, Danielle Santos, Lucas Segovia, Kyle Vaughn, Laurie Wells, Dana Winkle, Erica Wong and Blake Zelesnikar. Jon Peterson, veteran of Broadway and West End shows, returns to Seven Angels Theatre with his new hit musical, He Wrote Good Songs, through Nov. 27. 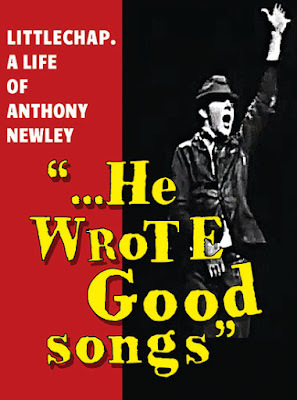 Conceived and written by Peterson, it tells the story of Anthony Newley, the British actor, singer, song-writer, director, who wrote the standards "Goldfinger," "What Kind Of Fool Am I?," "Who Can I Turn To?," "Gonna Build A Mountain," and "Candy Man." Peters previously brought his acclaimed George M. Cohan Tonight and Song and Dance Man to Seven Angels. Performances are Thursday, Friday and Saturday at 8 pm; Thursday, Saturday and Sunday at 2 m. Tickets are $38-$57 depending on the day and time of performance: 203-757-4676; SevenAngelsTheatre.org; box office, 1 Plank Road, Waterbury. Well, there are eight doors, so this must be a farce if the title didn't already give it away. Two inept police officers, Eric Sheridan (Will Hardyman) and Billie Dwyer (Susan Slotoroff) are sent on a stakeout to record a conversation in the next hotel room between an accountant, Karen Brown (Julie Robles) and the town's Mayor Meekly (Everett O'Neil), who is under suspicion for embezzlement. 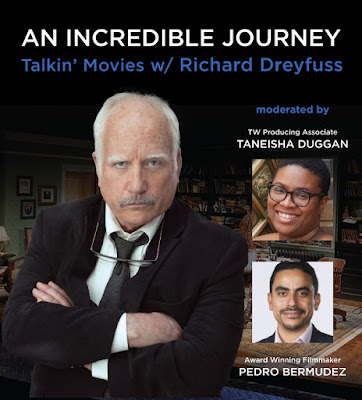 A few zany things happen to prevent the investigation, however: Eric and Karen have found a mutual attraction and their lust is captured on videotape. There's also Special Agent Frank (Mike Boland) who says he wants to protect the mayor, but who dives into the bed when he thinks she wants him and who might not be a good guy, the mayor's wife Mary (Ruth Neaveill) who might not be a good woman and a psychotic Scottish Mafia hit man named Todd (John-Patrick Driscoll) who holds most of the aforementioned people hostage throughout the play (when he isn't changing clothes or getting ht with a door). chase" scene that has folks turning in circles around the room and over the bed. I enjoyed Hardyman's impersonation of bagpipes and Slotoroff's trek across the floor as she tries to free herself. This plot by West Hartford native Smith is just a bit too much to get on board with. These have to be some of the dumbest cops on the planet. There are several times when they could simply walk out of the room and go get backup -- or when they could take action to gain control over the situation -- but they don't (because there wouldn't be zany farce then....). One of the cops uses the code word that is supposed to be used to bring his partner running, but it's just part of the dialogue and no one seems to notice. "Oh, I don't remember this door being here before," one character offers as a lame excuse for why she would enter a stranger's hotel bathroom and secret herself there.... Much of the show isn't all that funny or doesn't make sense and it looks as though it is necessary for the actors to work way too hard to make this an Unnecessary Farce. 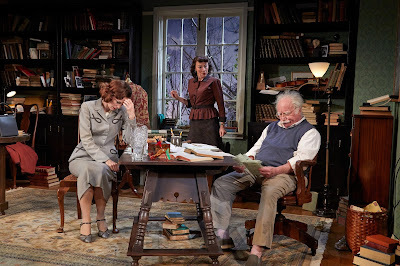 Unnecessary Force plays through Nov. 20 at Playhouse on Park, 244 Park Road, West Hartford. 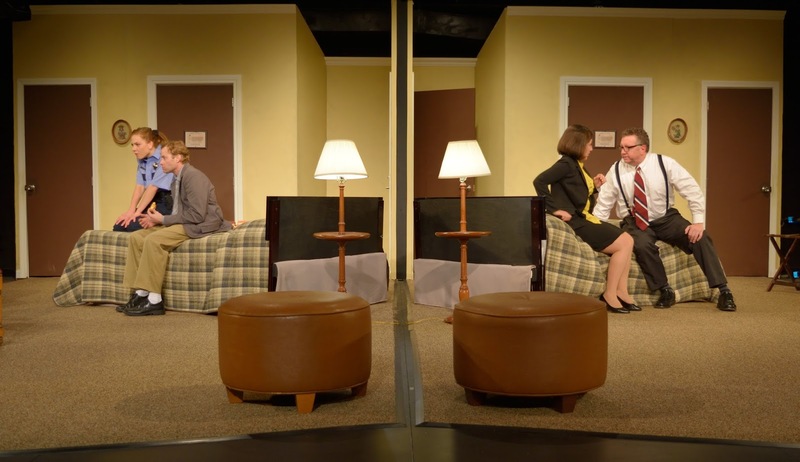 Performances are Tuesday through Thursday at 7:30 pm; Friday and Saturday at 8 pm; Sunday at 2 pm. Tickets are $30-$40 with senior and student discounts available. Special matinee price of $22.50 on Tuesday, Nov. 15: www.playhouseonpark.org; 860-523-5900 x10.